Available for travel between 3rd and 16th September 2019. This package gives you the exclusive opportunity to experience the real life of a wine-maker and take part in the fascinating harvest. 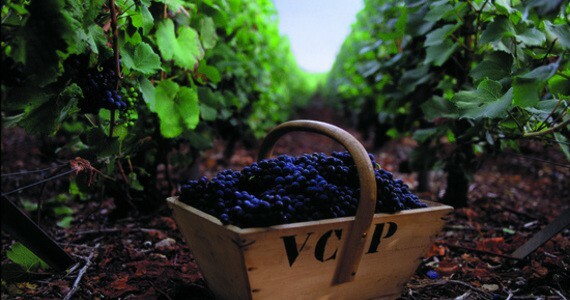 Discover the secrets of the wine-making process and bring unforgettable memories back home. 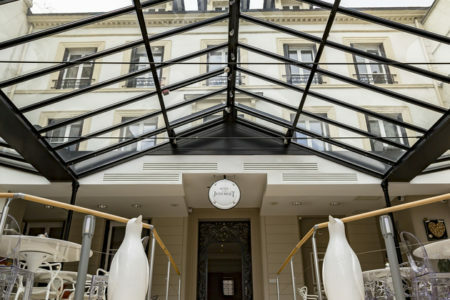 After settling in at your preferred hotel in the town of Epernay, take a short walk to the grandest of Champagne Houses- Moët and Chandon. Here, your guide will accompany you around the estate and through the extensive cellars. Your visit will conclude with two tastings of vintage Moët Champagnes. 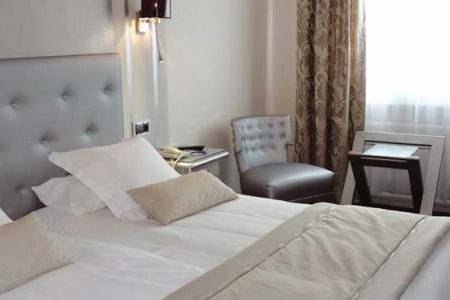 In the morning, you will be met at the hotel by a chauffeured vehicle, which will accompany you throughout the day. 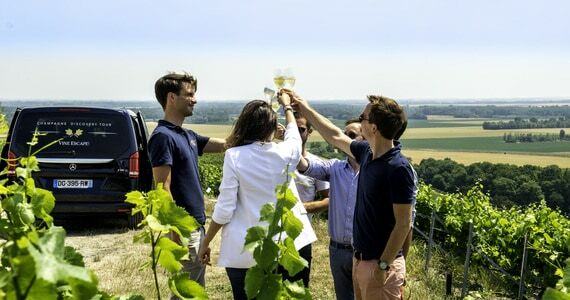 You will be welcomed as the guests of a Grand Cru Champagne House on the Côte des Blancs for a unique and exciting day spent as a traditional Champagne harvester. Following a traditional breakfast at the estate, you will be taken out to the vineyards to try your hand at picking the Chardonnay grapes with the harvesting team. This once-in-a-lifetime activity will allow you to truly immerse yourself in the spirit of the Champenoise people, and will last for around two hours. 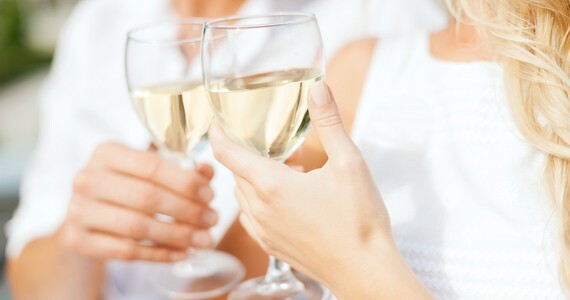 The harvest is always a time for celebration, and you can rest assured that there will be plenty of opportunities to take a break and raise a glass or two during the course of the activity. Following your time in the vines, you will make your way to the press, where you will have the chance to press those hand-picked grapes, as well as tasting the juice. The family own a stunning French Château and you will have lunch as their guests in these opulent surroundings. This gastronomic meal will be prepared by the in-house Chef and served with a selection of the Maison’s Champagnes in the Château’s decadent dining room. 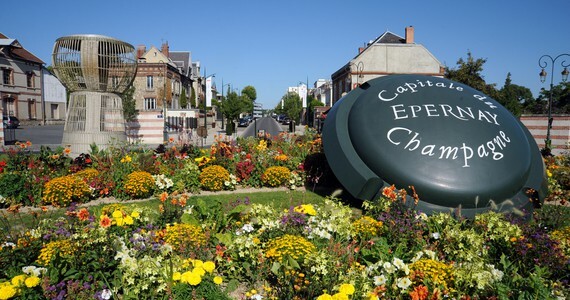 Your chauffeur will take you back to Epernay at the end of the day. 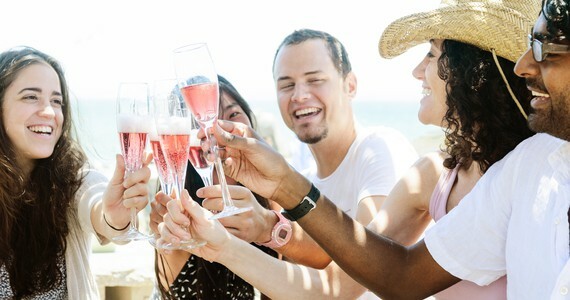 In the afternoon, enjoy a tour and two vintage tastings at Champagne Moët and Chandon. After breakfast, you will be met at your hotel by a private chauffeured vehicle which will accompany you throughout the day. 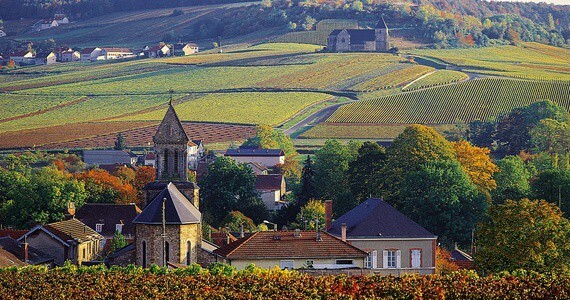 You will spend the day at a Grand Cru Champagne House on the Côte des Blancs. Your day will start with a traditional breakfast served at the estate. 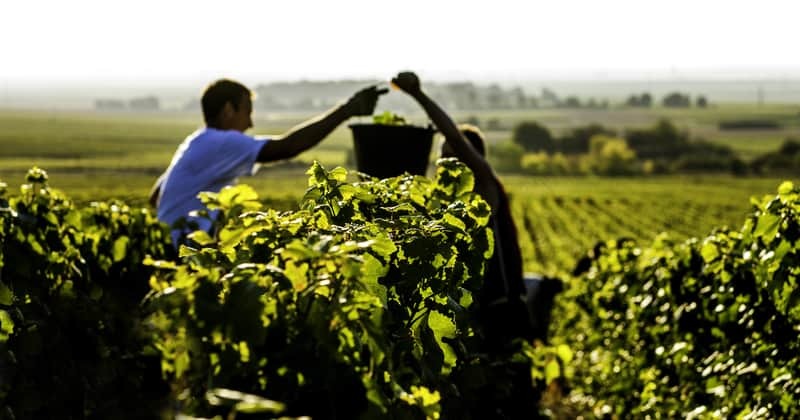 You will then be taken into the vineyard to harvest the Chardonnay grapes by hand like a true Champagne grower. You will then be given the opportunity to press the grapes and try the juice. A gastronomic lunch with Champagne will be served in the opulent surroundings of a private Château owned by the family. hotel, this can be arranged. Please contact us for the relevant supplements/discounts. Bring friends and spend less! A discount of £130 per person applies to groups of four people who are travelling together. This discount increases to £180 per person for groups of six people and over. To book our Champagne trips, a deposit of 20% is required. Your remaining balance will then be due 60 days before travel. Please call us on +44 (0) 1920 46 86 66 or e-mail info@grapeescapes.net to request a booking form. "I just wanted to say a massive thank you for the brilliant trip to Champagne."